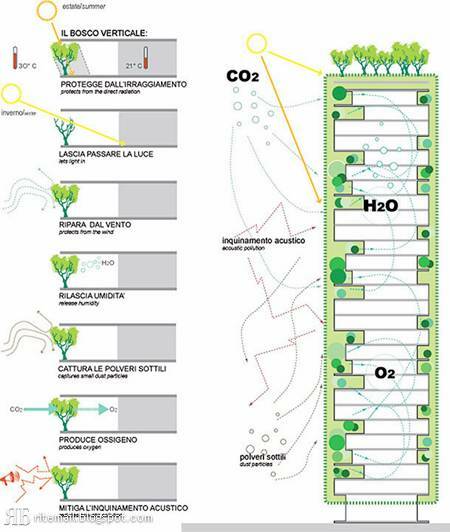 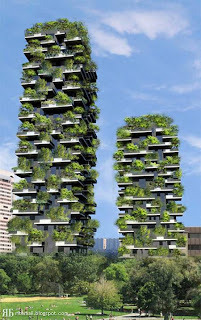 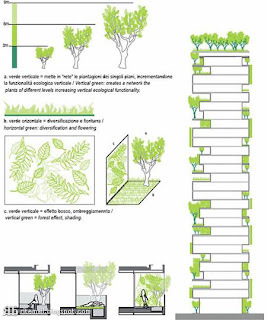 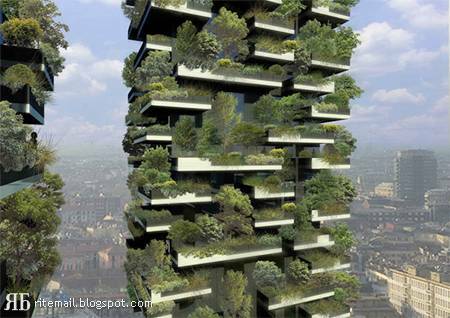 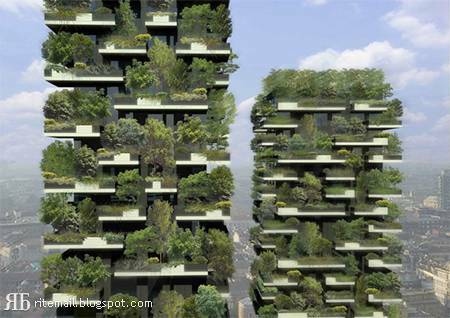 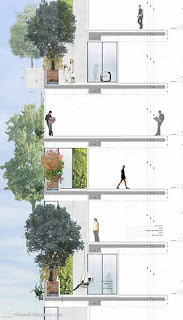 These amazing homes - fruits of the work of Italian architectural firm Stefano Boeri Architetti.Vertical Forest / Bosco Verticale The first buildings Vertical Forest / Bosco Verticale already built into the center of Milan . 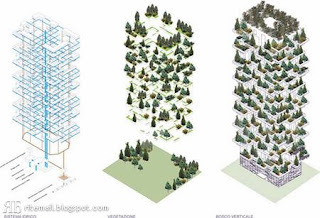 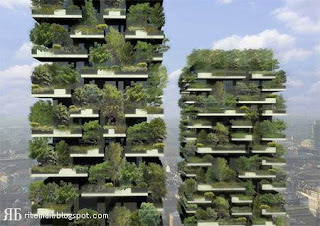 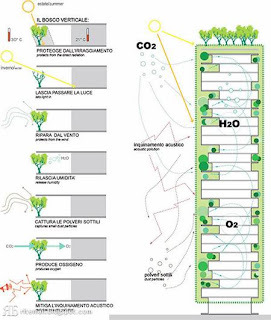 Vertical forests are compacted nature of the model in the large cities. 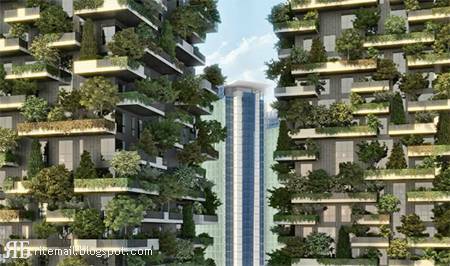 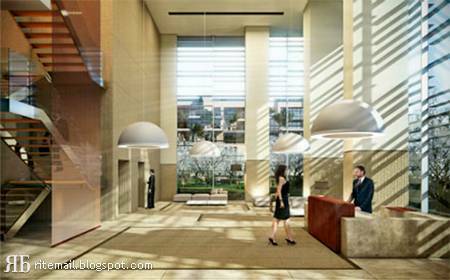 Kotoryht goal - to make city life more eco-friendly. 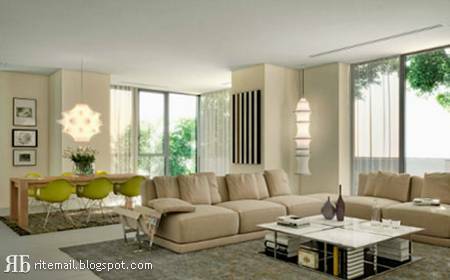 In particular, the circulation of fresh air inside the house.